While the S&P 500 and Dow Jones have each retraced due to traders positioning for the upcoming FOMC meeting, some big name stocks have shown strong relative strength and have recently hit 52 week highs. In this article, we take a closer look at five of them, Alibaba Group Holding Ltd (NYSE:BABA), Chemours Co (NYSE:CC), Cirrus Logic, Inc. (NASDAQ:CRUS), Las Vegas Sands Corp. (NYSE:LVS), and MGM Resorts International (NYSE:MGM) and we use the latest 13F data to see how hedge funds were positioned in each in the second quarter. 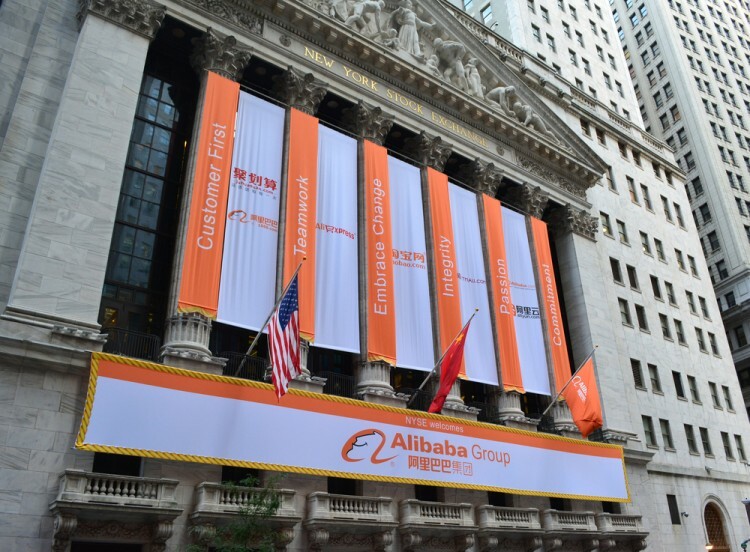 Alibaba Group Holding Ltd (NYSE:BABA) shares advanced by over 5% in the week ended September 16, beating many of its large-cap peers in terms of performance and even outpacing the S&P 500, which inched up by around 0.5%. Although China’s economy is still sluggish, Alibaba’s growth has come back, with the company reporting a 59% year-over-year sales growth for its second quarter. Analysts think there is more upside. They have a $108.57 per share price target, and that number will likely move higher if Alibaba shares continue to outperform. Andreas Halvorsen‘s Viking Global nearly tripled its stake in Alibaba Group Holding Ltd (NYSE:BABA) to over 4.0 million shares at the end of June. Chemours Co (NYSE:CC) continued its yearly advance this week, rising 13.7% to hit a 52-week high of $14.60 per share on Friday. Year-to-date, the stock has been one of the best performers on any index, surging by 174%. Driving gains recently is the company’s announcement that its management has achieved cost reductions of around $100 million in the first half of 2016. There is more efficiency to come, as management anticipates $200 million in cost reductions in 2016 and an additional $150 million in 2017. Overall, the management believes the company is well underway to enhance adjusted EBITDA by $500 million, to improve free cash flow and to reduce leverage to 3x in 2017. The number of funds from our database with holdings in Chemours Co (NYSE:CC) fell by two quarter-over-quarter to 28 at the end of June. On the next page, we examine Cirrus Logic, Las Vegas Sands Corp, and MGM Resorts International.